As we continue the conversation on public safety, I encourage you to let your voice be heard on the issue. The Committee on Judiciary will hold a public hearing on rising violent crime in the District of Columbia on Wednesday, September 16, at 5:00 p.m. in the Council Chambers, Room 500, at the John A. Wilson Building, 1350 Pennsylvania Avenue, N.W. The 109th homicide of the year was committed in the District which represents a 47 percent increase, to date, over last year. These homicides, and other violent crimes, have devastated families and communities across the city. The purpose of the hearing is to discuss the steps that the city is taking to prevent and respond to violent crime, and to develop long term solutions to combat and prevent crime. We need to treat this violence, particularly the homicides like a public health crisis and as a city, we have to dedicate the necessary resources to cure the violence to include the Department of Health and the Department of Human Services. This is a multi-system approach to combating crime that takes the actionable steps that will not only mitigate the spikes in crime but also address the systemic issues that cause crime. I have been discussing strategies to combat crime in the District with Mayor Muriel Bowser, Chief Cathy Lanier, residents, representatives from the Department of Justice, and national and local organizations. As a result of those discussions, and additional research by my office, I will be introducing legislation to address the spike in violent crime when the Council reconvenes. The Council of the District of Columbia recently passed two laws that impact the quality of life for residents in Ward 5. Bill 21-0281 the “Ward 5 Paint Spray Booth Moratorium Emergency Act of 2015” and Bill 21-282 the “Ward 5 Paint Spray Booth Moratorium Temporary Act of 2015” prohibit the permitting of any additional automobile paint spray operations in Ward 5 as well as the issuance of permit renewals for facilities with permits expiring between July 23, 2015 and March 14, 2016. The Department of Energy and Environment (DOEE) will host a public outreach meeting on September 29, 2015 at 5:00 p.m located at 1200 First Street, NE, 5th Floor. 5.) Any other emission or odor control strategies that might be suggested at the stakeholder meeting. The Department of Energy and Environment (DOEE) will conduct a comprehensive review of the spray booth permitting process and revise regulations to address the concerns raised by the legislation. All unpermitted facilities have been directed to cease operations. Any facility with a permit that expires during the moratorium period will be required to stop operations when their permit expires. If any auto body painting occurs at a facility operating without an active permit, they may be subject to fines or other penalties. 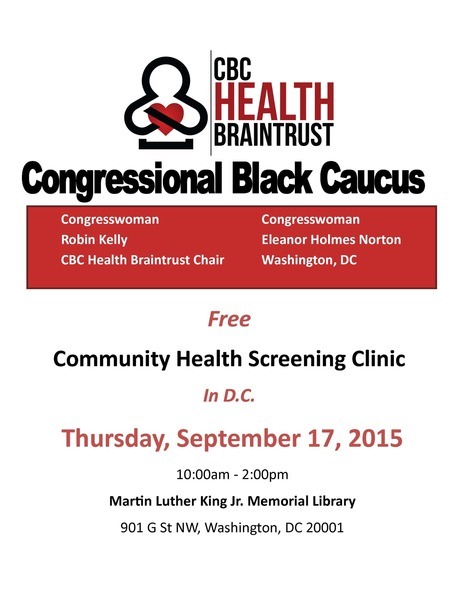 Those planning to attend the meeting must notify Mr. William Bolden at 202-535-2250 or william.bolden@dc.gov by September 28, 2015. Written suggestions may also be submitted by mail to Mr. Bolden at 1200 First Street N.E., 5th Floor, Washington, DC 20002 by September 28, 2015. 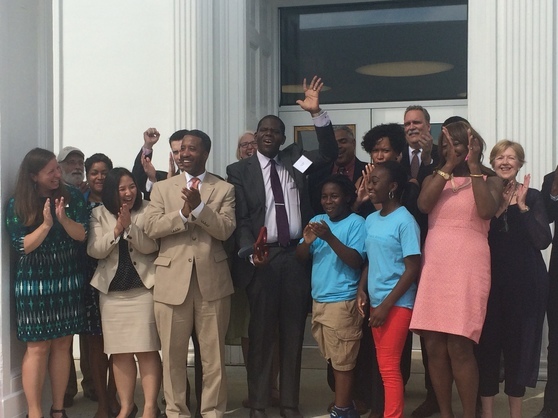 On Tuesday, August 18, 2015, Councilmember McDuffie joined Mayor Muriel Bowser, Deputy Mayor for Education Jennifer Niles, Councilmember Charles Allen, and State Superintendent of Education Hanseul Kang to celebrate the re-opening of the Charles E. Young School for Two Rivers Public Charter School. Two Rivers Public Charter School is an extraordinary institution that continues to attract families from all across our city. The school is known for its expeditionary learning approach, which instills in every student the importance of being brave, observant, active, and thoughtful in everything they do. Councilmember McDuffie is pleased that Two Rivers will begin to meet the demand with a new home in Ward 5, where they will have an opportunity to serve even more of our young people. Two Rivers will be a great addition to the Langston Carver neighborhood and to Ward 5 and will bring life and vitality to the Young School. As you know, last year, D.C. lost AJ Cooper III, community leader and Councilmember McDuffie’s great friend. The D.C. Council passed a resolution declaring AJ’s birthday as a day of service. 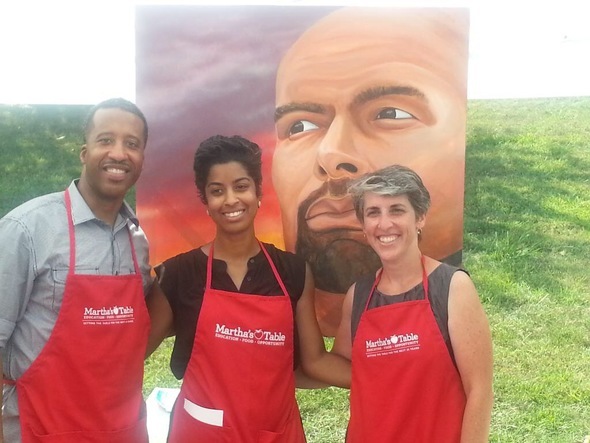 Councilmember McDuffie was honored to celebrate his life on August 17, at Browne Educational Campus for Martha’s Table Summer Market distributing healthy produce to DC residents. 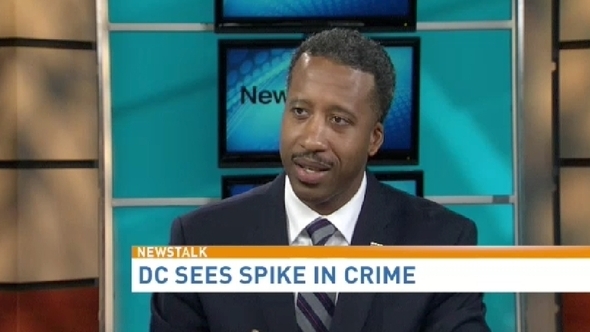 Please join Councilmember McDuffie on Thursday, September 17, for the Congressional Black Caucus Foundation, Incorporated (CBCF) 45th Annual Legislative Conference (ALC) policy session on police reform legislation at the Walter E. Washington Convention Center, room 145B from 3:00 p.m. – 5:00 p.m.
CBCF’s theme this year is “With Liberty and Justice for All?” The policy session co-hosted by the National Bar Association will focus on Congressman Emmanuel Cleaver's policing reform legislation. Attendees will also be briefed on gun camera laws, the Fourth Amendment (search & seizure) of the Constitution, the legality of recording police activity and how citizens should respond if, and when, they interact with police officers. 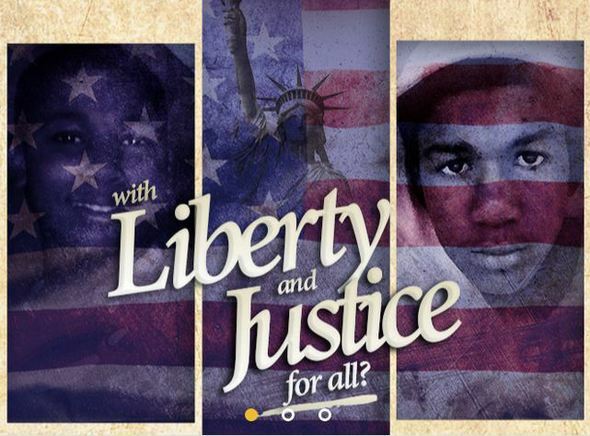 In addition, panelists will address issues of racial bias in policing and the criminal justice system. DC Trust announced the Community Partnerships Mini-Grants Initiative to support programming in violence prevention, mentoring, youth enrichment and family supports in priority communities, including the Langston/Carver community. DC Trust will hold information sessions for organizations and individuals interested in applying for Community Partnerships Mini-Grants on Wednesday, September 23 from 10:00 a.m. to 12:00 p.m. in the Office of the Deputy Mayor for Greater Economic Opportunity located at 2235 Shannon Place SE, Suite 3040.